So when one says “health insurance with tax benefits”, it simply means that if they have a sustained health insurance policy, they will get a sum of money back by the end of the fiscal year. If you're super new at adulting, here’s some quick explanation on taxation. Our income is taxable and we pay taxes to the government. Government cuts us some slack and gives us some amount back for certain commercial activities that we do (e.g. Payment of premium for health insurance, donations to charity etc). Health insurance equals saving money. Do we have your full attention now? Good! But wait, how exactly does one claim this money back? Hold that thought, we'll come back to that a little later. Let's cut to the chase and talk about Section 80D, the illustrious star of the taxation galaxy. The maximum deduction that can be claimed for premiums paid towards insuring self and family is ₹25,000 per year. This will go to ₹50,000 per year in case of senior citizens. The maximum deduction that can be claimed for premiums paid towards insuring parents is ₹25,000 per year, which may go to ₹50,000 per year, if they are senior citizens. Think of Section 80D as a superhero, whose powers grant you tax benefits. It has a kryptonite though: not paying premium towards your health insurance policy may lead to the lapse of that policy. 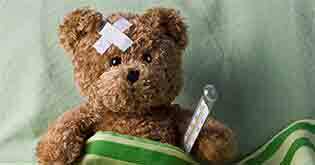 So, to claim tax benefits, your health insurance policy must be active. Regardless of whether or not you have health insurance, if you undergo preventive health check up, you can claim maximum of ₹5000 tax benefit for that fiscal year. Only an individual or an HUF or Hindu undivided Family that includes the assessee, spouse, dependent children, and parents can avail the benefit. You can claim a maximum of ₹25,000 tax benefit for the fiscal year, if you are between the ages of 18 years to 60 years. If you’re above the age of 60, the maximum benefit you can get from your health insurance in ₹50,000 for a fiscal year. If you are covering your parents who are senior citizens, you can claim maximum of ₹75,000 - the ₹25,000 benefit that you can already avail plus ₹50,000 for senior citizens. Remember that premium payments made via cash will not be considered. You must pay via cheque, card or online in order to avail the benefit. The tax benefits will cease to exist in case the policy were to get canceled or it lapses for whatever reasons. Last month, he spent Rs. 3000 towards a preventive health check up for his mother’s knee surgery procedure. Rs. 3000 for his younger daughter’s policy. The elder daughter’s premium cannot qualify as she is above 24 years of age and holds a job. Rs. 36,000 for his parent’s policy. Rs. 3000 that were spent on preventive health check ups. Mr. Sharma gets benefit of total INR 22,000 for premiums for health insurance towards his family + Rs. 36,000 for premium for health insurance for his parents + Rs. 3000 for preventive health check up. Total exemption: a whopping sum of Rs. 61,000. With so much tax benefit, your health insurance policy practically pays for itself. 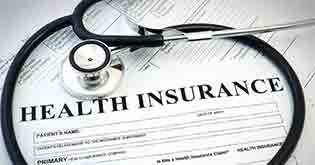 If you have a family to insure, you can opt for a Family Floater health insurance plan. However, if you only wish to insure your parents, you can check the various plans for health insurance for senior citizens. 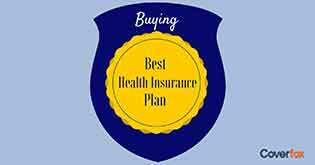 You can know more about buying health insurance for your parents on our blog as well. 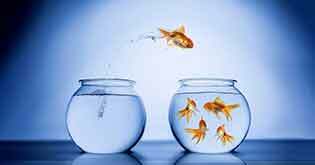 Assessee: Assessee is you - the unsung hero of this article who diligently pays the premium, and plans to claim tax benefit like a good citizen. HUF or Family: Hindu Undivided Family is a family that includes the individual themselves, their spouse, dependent children and parents (need not be dependent). The existence of torturous prime time families can confuse the smartest and hence, explanation of this term is in order. Spouse: Indian government isn’t as hipster as we’d like it to be and spouse actually means what it regularly means - legally married life partner. Children: Only dependent children can be included in this list. Children are considered dependent if they are under 24 years of age and are a full time student. Daughters who are married cannot be considered as dependent. However, if the individual pays premium for their son, whether or not married but under 24 years, they can claim the tax benefit. Hey, we don’t make the rules, you know! In-laws: ...are not family. What we mean is that apart from parents, spouse, and children, no relations count as family, when it comes to claiming tax benefits. What were you thinking?! 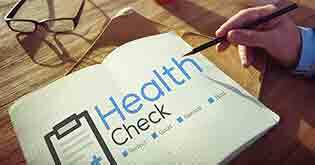 Preventive health check ups: These are comprehensive health check ups you undergo in order to detect either a major disease or the cause of chronic minor irritants. Mind you, usually check ups are considered when they’re prescribed by physicians and specialists. So sadly, funny..ermm..face X-rays are not counted. The Union Budget of 2018 has also provided the much needed relief to people who wish to take multi-year plans. Now, people can get the dual benefit of getting premium discounts and tax benefits on a pro-rata basis for having a multi-year policy. This means a discount from the insurer for having a long-term policy, plus upfront premium payment made for health insurance of multiple years plan is eligible for tax deduction. The tax deduction will be proportionately over the years for which the benefit of health insurance is available. How to claim this amount? The term “filing tax” returns usually invokes an allergic reaction that somehow ends up in hyperventilation and asking existential questions such as “When did we grow up? How do we stop this?”. Wait. Relax. Breathe. You can do it online here. You will have to register and download the ITR form according to your income slab. Fill the form and upload along with form 16 (or the variants, whatever applies to you) with your digital signature. And Voila! Your job is done. You will get your money within 3 weeks. 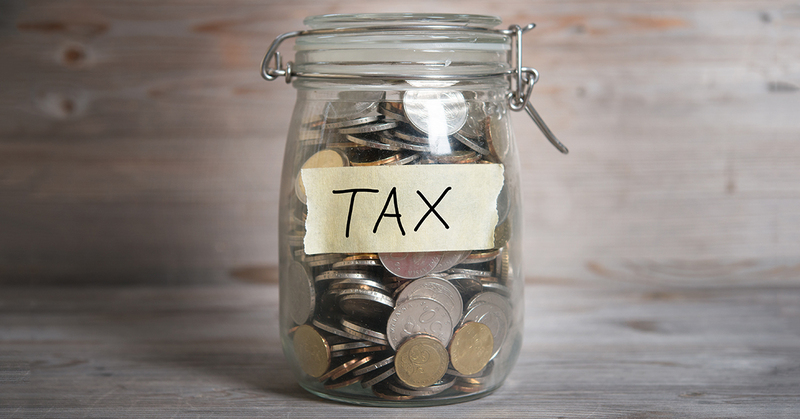 In case you need more details, you can visit the official page on how to file tax returns. The importance of health insurance cannot be stressed upon enough, not only because it makes falling sick affordable, but also because of tax benefits. Lastly, kudos on getting this far in this article. Yes, you may feel proud now. 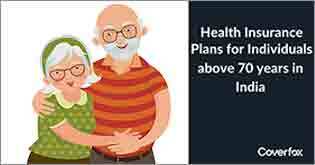 In reality, this topic is very vast and technical with clauses and subsections that you will soon need a senior citizen health plan if we don’t draw a line somewhere.